I worked with Whitney back when I worked at the State and Orpheum Theatres before Harper was born. I still occasionally see her at events and am always impressed by her passion, dedication to her work. She is a community builder, an advocate for the arts, and just an all around lovely lady. 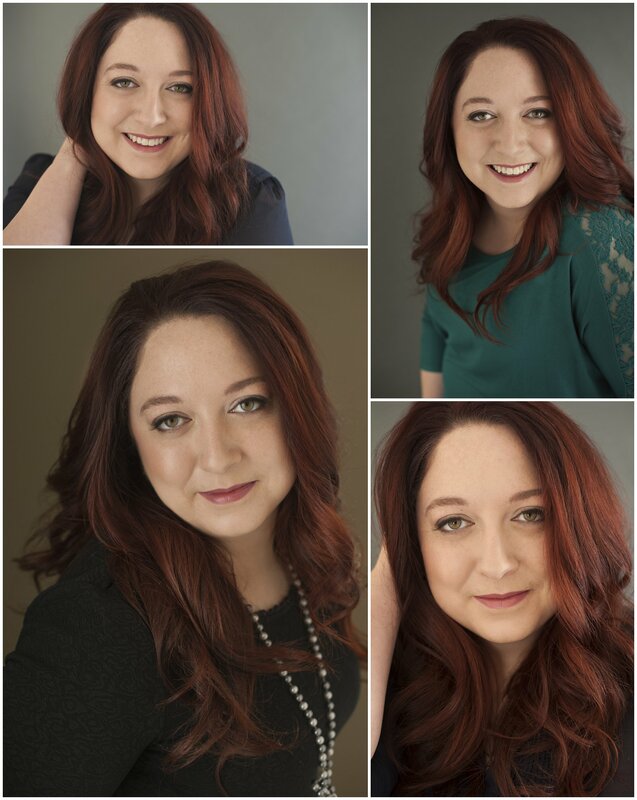 I love being around people that inspire me so I invited her to my studio to update her headshots. She has a big birthday coming up, so it was perfect timing. Plus, this girl is someone to watch. Her musical For Tonight is going places! Have a listen! Posted in beauty, professional headshots, studio. RSS 2.0 feed. For more information or to schedule a session, please call 651-470-4342 or email brianna@b2-photography.com. Sessions take place on-location or at our Crocus Hill studio, located in Saint Paul, Minnesota. Click here for more information and directions.